Your Facebook feed is filled with photos of happy friends who’ve managed to escape the room? Co-workers are raving about the fun-filled hour they’ve spent robbing a bank or breaking out of prison? Interested in trying out an escape game, but there are just too many of them? All of these questions leading up to the most important one – how do you choose the best escape room out of such a diversity? 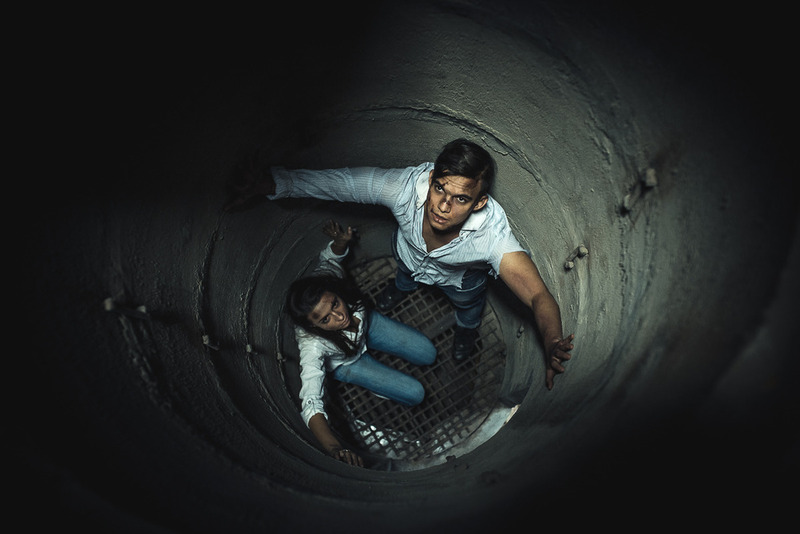 While some rooms can be played solo, escape games are generally designed as a team experience, and you need at least one other person to play with. The first step – find a buddy to join you. You can use our search bar to look for escape rooms in your city for a set number of players. Another thing to consider is the ticketing system: public or private (look for the tag on the page of each escape room). The public system means you could be grouped with other players – a chance to meet new people and an opportunity to still participate even if your team can’t make it. If you’re planning a family event or celebrating an important occasion, private rooms would be the best choice. For teams with children, consider the themes and the age recommendations for each game. 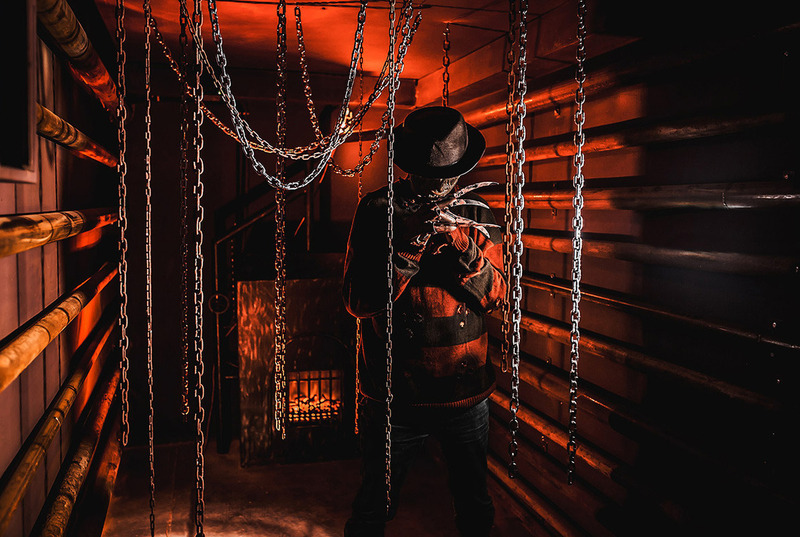 World of Escapes has a map feature with all of the escape rooms in your area marked, and a search bar that will list all available escape rooms in a 50-mile radius of your city. With a wide range of scenarios available, everyone can find something that makes their heart skip a beat. Look through the photos and descriptions of the games for your next adventure. Pay attention to the scare level scale. Experienced players enjoy challenging escape rooms which rack their brain over nontrivial riddles up to the last minute. 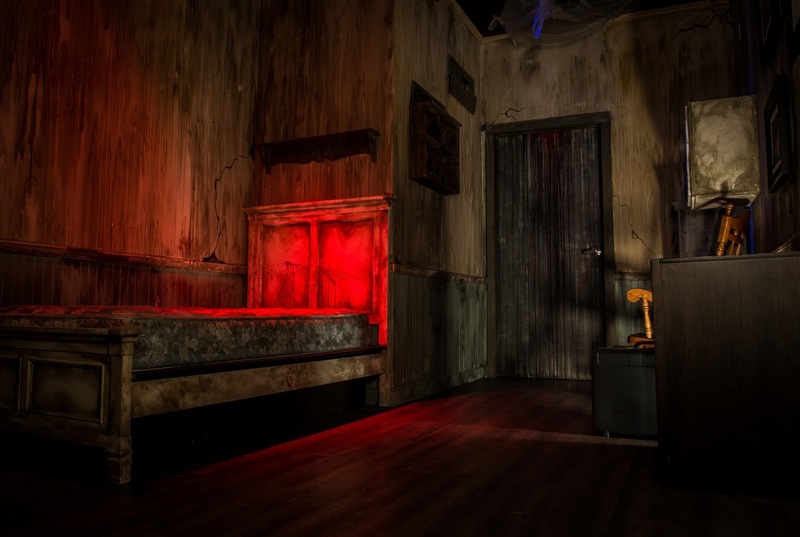 However, the escape room concept takes some getting used to – and we recommend choosing a room with the ‘Beginners’ tag or not harder than two difficulty keys if it is your first time. Once you have escaped a couple of rooms, you can move on to “medium” and “hard” levels. The reviews can be found at the bottom of each escape room page. Even if the room has a few bad reviews, that is not necessarily a turn-off: the way that the company reacts to them should be considered as well. For more advice, check out our Tips to ace your first escape room!